Succumb to a tranquil state of mind while visiting the Great Smoky Mountains on your vacation. 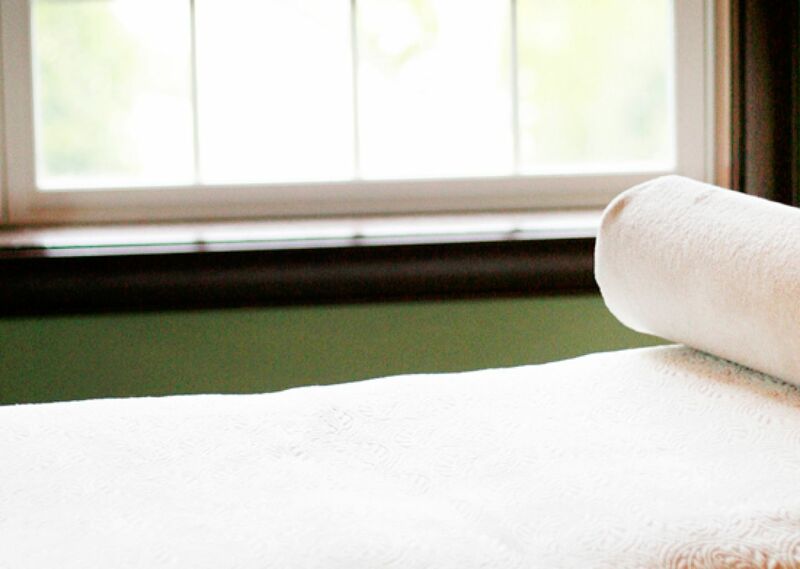 Our Pigeon Forge spa provides you with the utmost in body treatments, sure to relax and rejuvenate. Book your spa treatment online. This firming body treatment is rich in antioxidants, meant to improve skin elasticity and reinforce collagen fibers.The treatment begins with a light blueberry scrub, followed by a blueberry slimming wrap treatment.The treatment also includes a light hydration to leave your skin rejuvenated and revitalized. This body treatment will deeply cleanse, detoxify, and balance all skin types. After a light scrub, the entire body is treated to a Seasonal Body Mask application, followed by a light hydration to leave your skin glowing. This blissful body treatment exfoliates and moisturizes the skin, designed to refine your skin and increase circulation to give you the smooth skin you desire.